Our physician and surgeon, Dr. Mark Hechler has provided adult and pediatric ENT patient care to the residents of Warrensburg Missouri and the surrounding areas since 1996. Surgeries can be provided in a state-of-the-art Surgery Center that is conveniently attached to our office building. 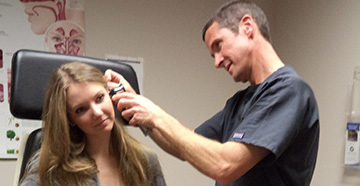 We offer treatment for disorders of the ear, nose, and throat. We also provide Allergy testing and treatment, removal of benign and cancerous skin lesions, facial plastic surgery and several other cosmetic types of surgeries. 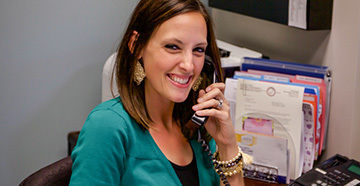 Jessica Dwyer, our experienced Audiologist, graduated with her Masters Degree in Audiology in 2002. 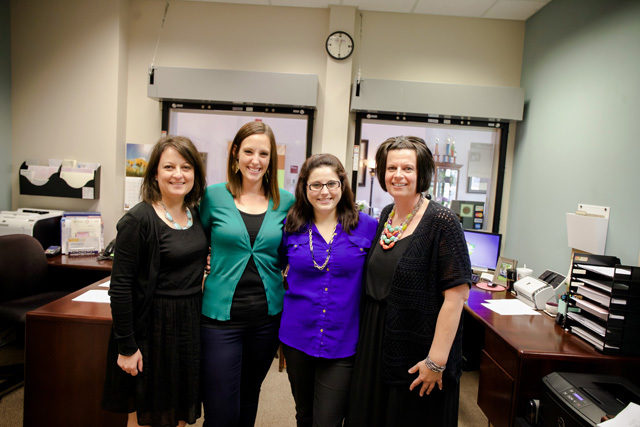 She provides patients with diagnostic comprehensive hearing evaluations . Recommendations are made depending on your specific hearing needs . 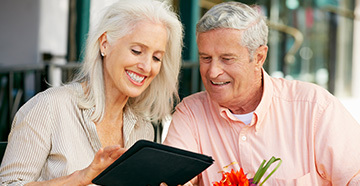 She offers a wide variety of digital hearing aids that will accommodate your specific type of hearing loss. Hearing aid accessories are also available. 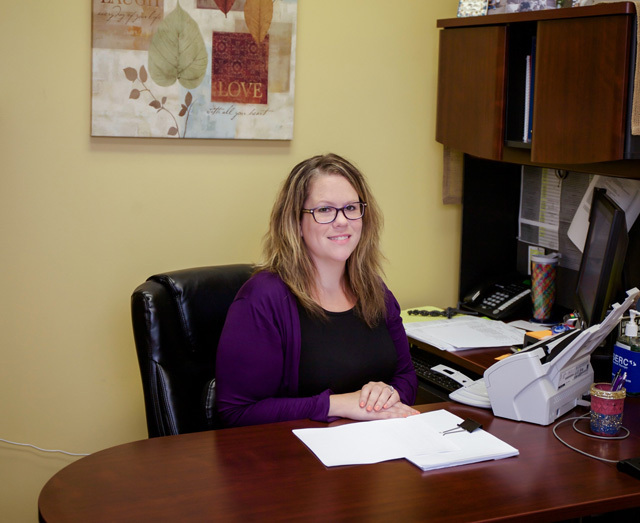 Cassie Hodges, our Nurse Practitioner, joined our practice in February 2018. 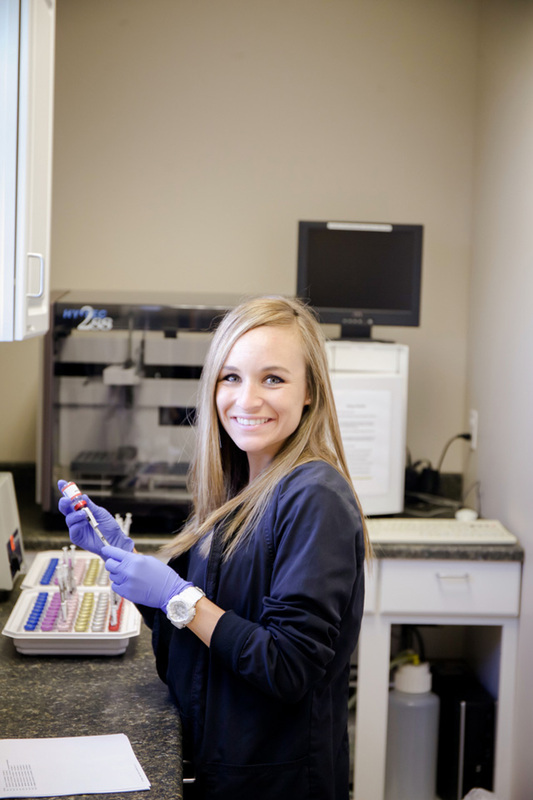 She performs exams and assessments to evaluate/diagnose and treat our patients who may have ear, nose or throat disorders. She also performs aesthetic/cosmetic skin procedures in our office. 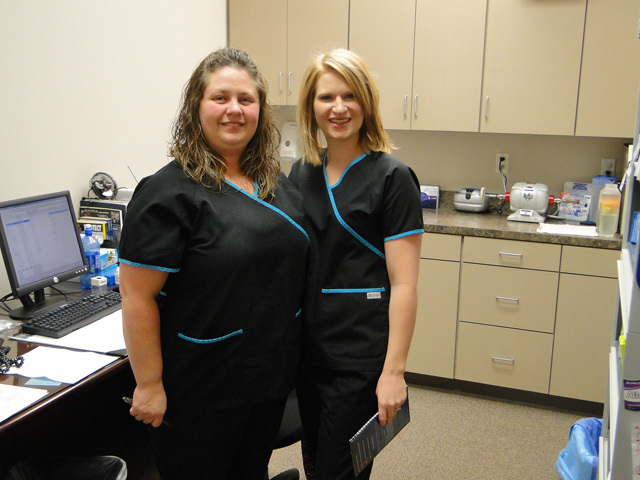 She works independently and in collaboration with Dr. Hechler.